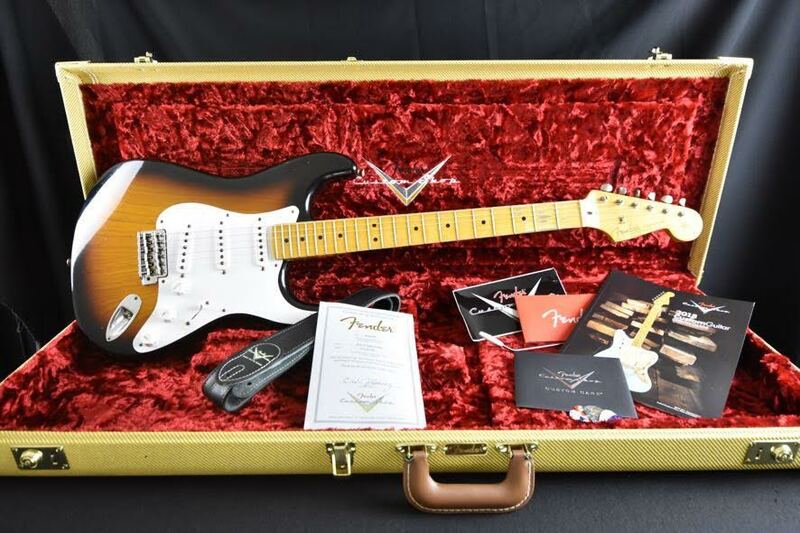 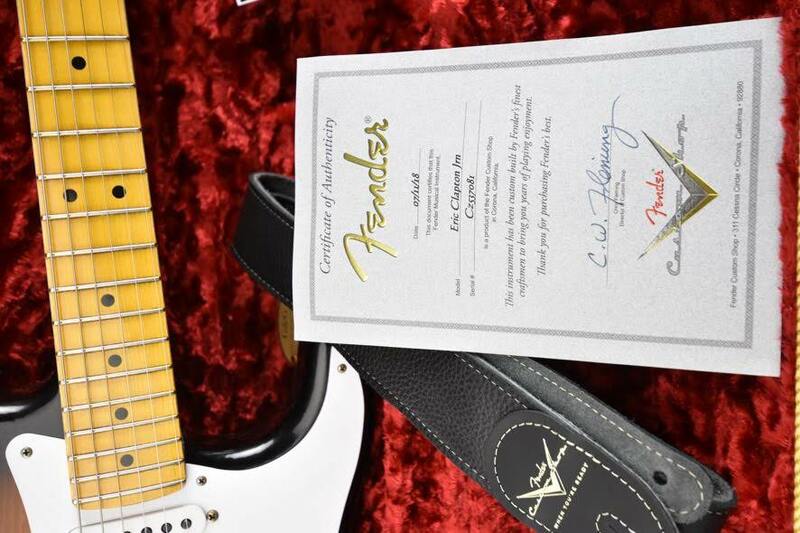 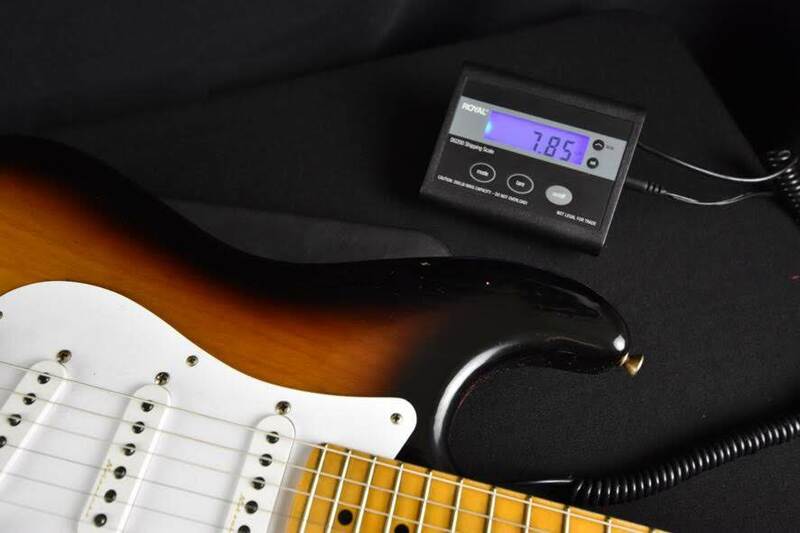 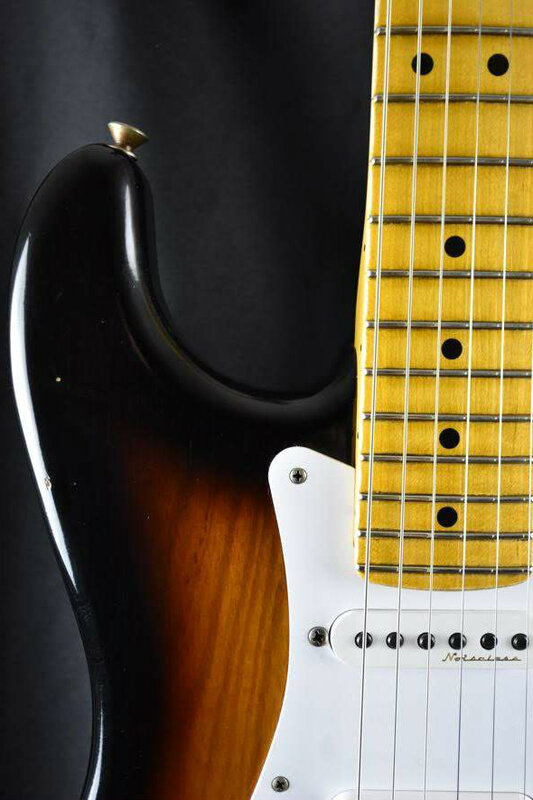 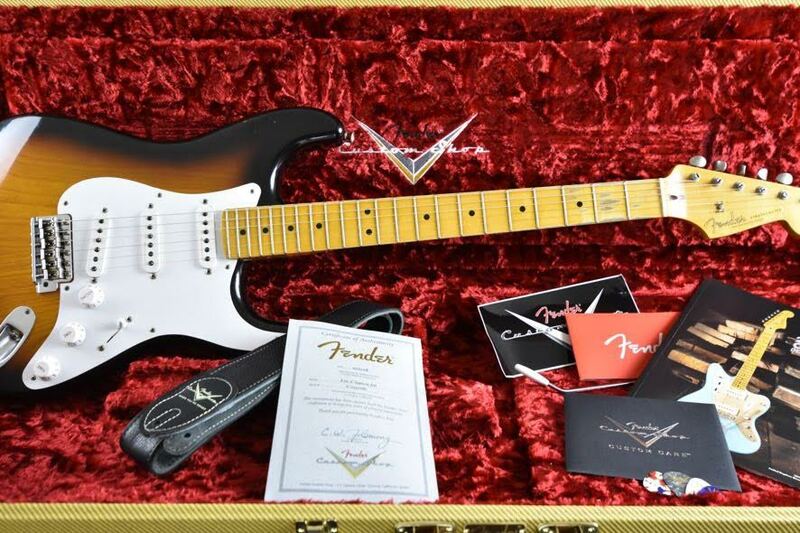 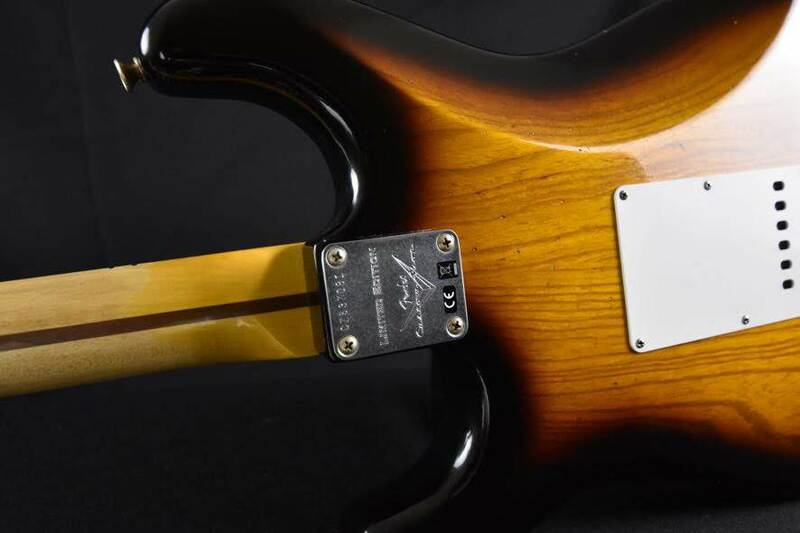 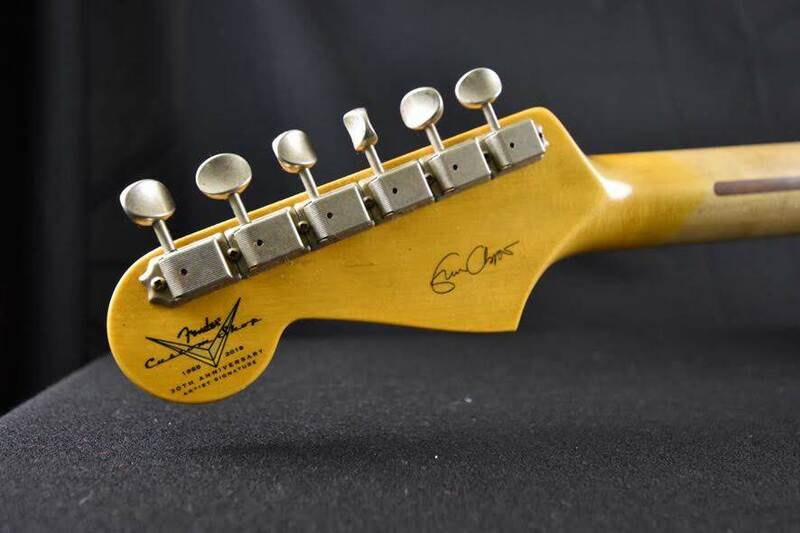 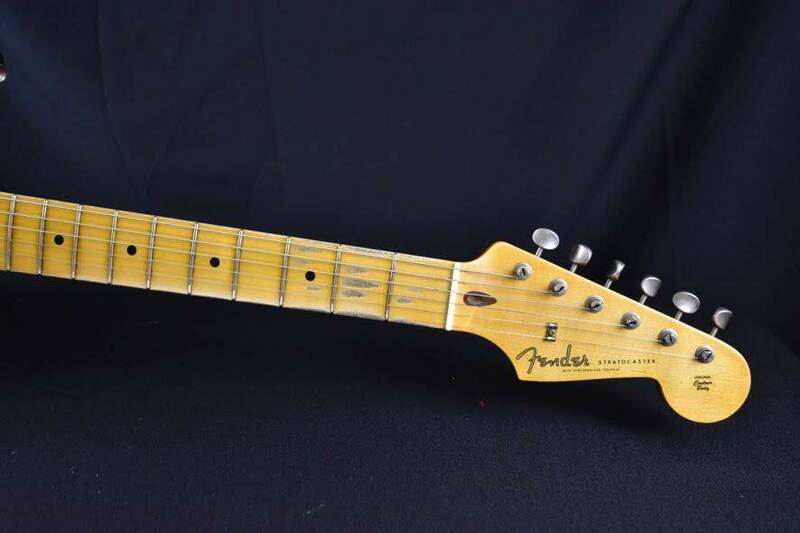 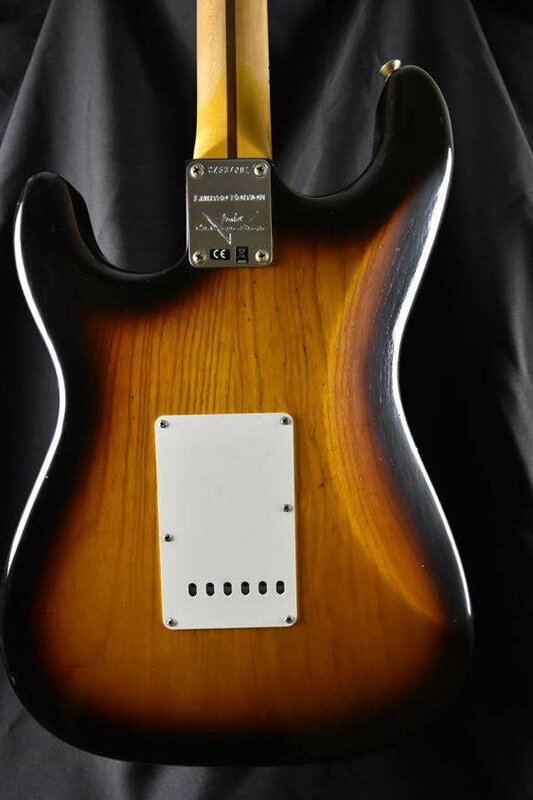 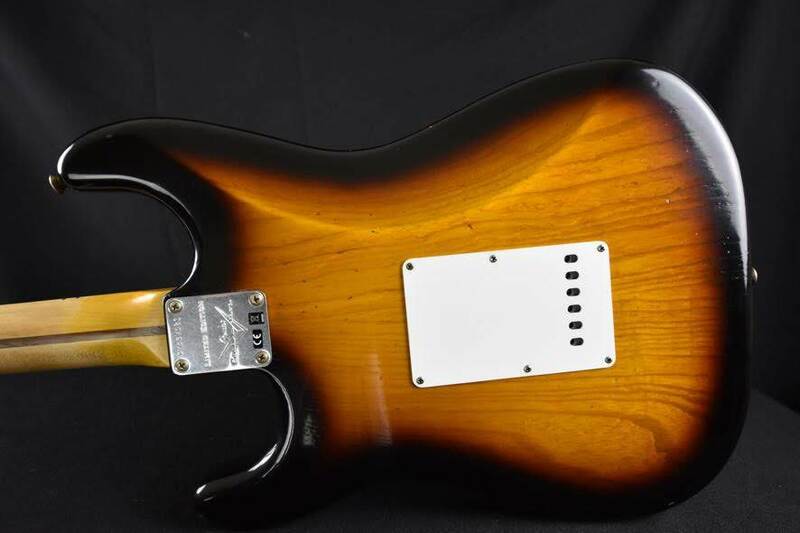 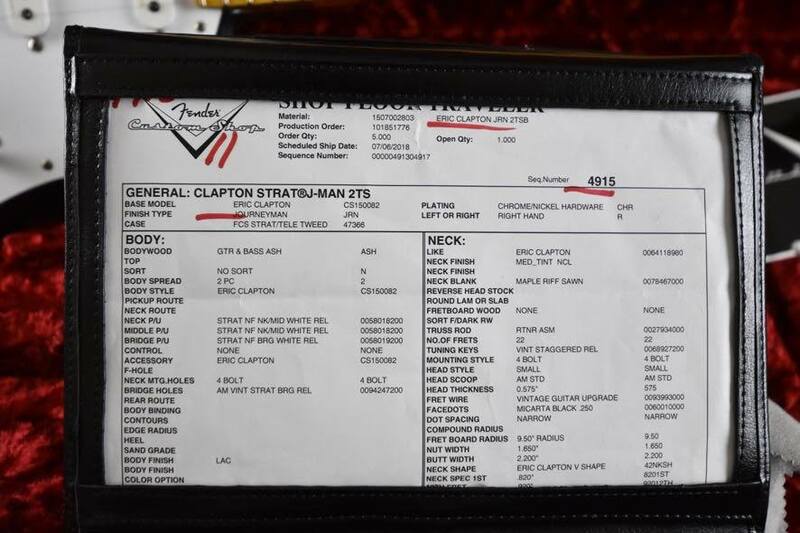 Authorized Fender Custom Shop Dealer! 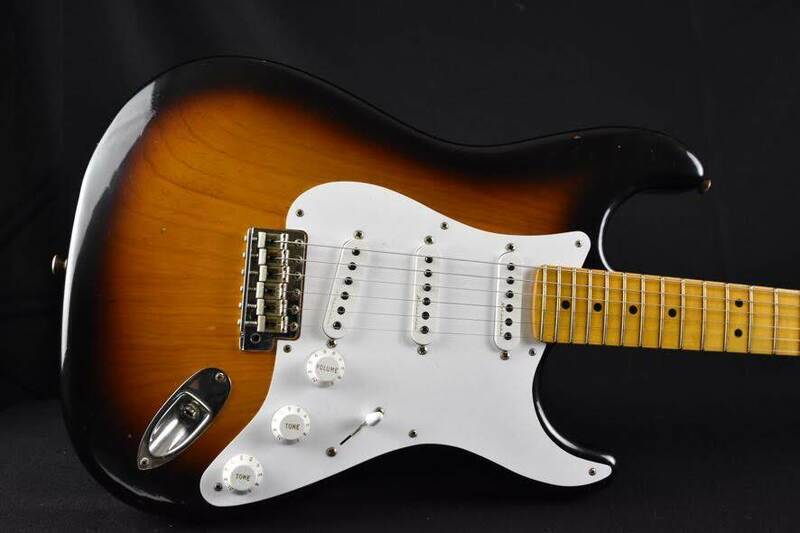 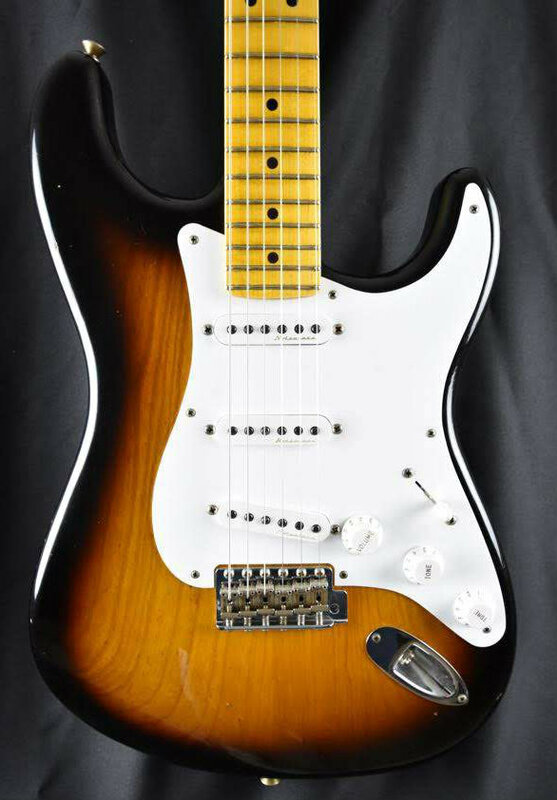 Custom Shop Built with Maple Neck and Fretboard in a Classic 2-Color Sunburst. 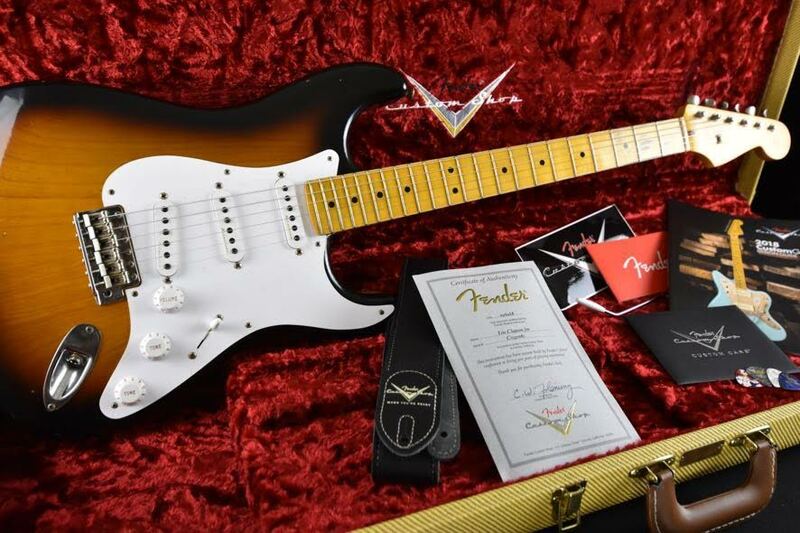 Don't hesitate as this took us 7 months to receive this guitar..